Will a combination of good detective work and digital imaging confirm photos of Abraham Lincoln at Gettysburg, November 19, 1863, to the world? Do these images show a white gloved Abraham Lincoln saluting? This compelling eBook meticulously lays out the evidence that may finally solve this history mystery. Only one known photograph of Lincoln exists at Gettysburg and two other photos were discovered to contain speculated images of Lincoln in 2006. 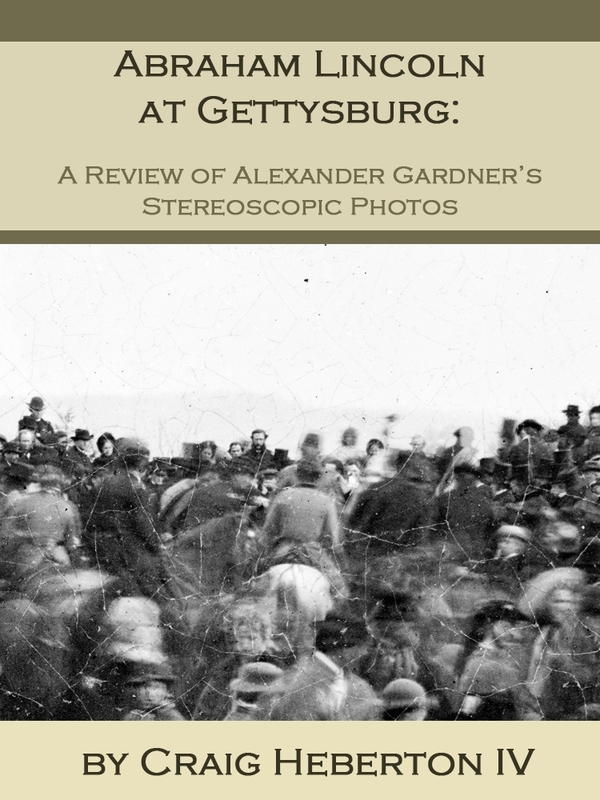 Craig Heberton provides ample evidence that Lincoln was, indeed, the intended target of photographer Alexander Gardner in the two of his Gettysburg stereoscopic photos. Lincoln and Civil War historians should pour over and study the evidence presented by Mr. Heberton before discussing their own findings at http://wmibooks.com.